March is behind us, but five lucky winners have a lot to look forward to! If you missed out, check out our website for our current giveaway. 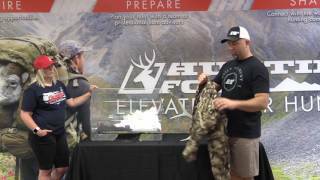 Win a Sonora Mule Deer on June 29th! Draw Odds for the Hunt Giveaways! 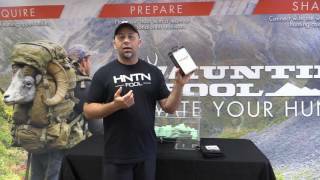 Just a few days left to draw the hunt of a lifetime from the Huntin' Fool Giveaway! Drawing Odds at Winning a Hunt next week! 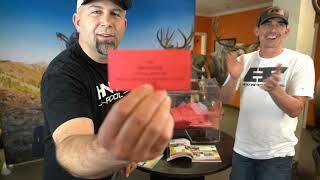 How Many Tickets to Win the NM Elk Hunt? Participate in our Summer Membership Drive between June 11-17th and you are automatically entered to win this weeks great double prize giveaway. 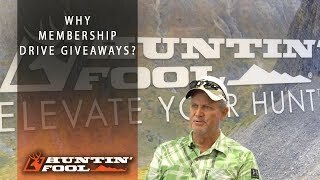 All current members of the Huntin' Fool are eligible for our Membership Appreciation monthly giveaway. During the month of June we will draw four lucky winners who will receive a BroncBox worth $795! 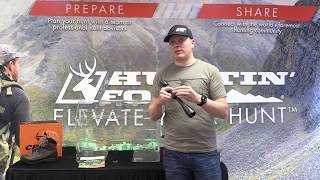 The Vortex Optics RAZOR HD LH 3-15 X 42 HSR-4 RIFLESCOPE is this weeks giveaway. Participatants in our Summer Membership Drive between May 14th and May 20th will receive a free entry into our weekly prize giveaway. Go to our website or call the office at 435-865-1020 to get entered. Win a Pair of Crispi Boots this week! Enter the membership drive to have a free chance to win a new pair of Crispi Valdres+ GTX boots. 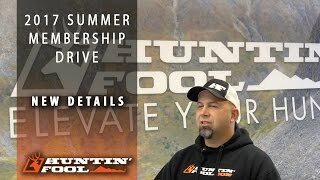 Win A Hunt from Huntin Fool's Membership Drive! 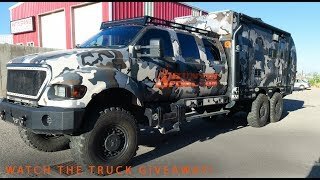 WIN THIS TRUCK! Here it is, the Diesel Sellerz Huntin’ Fool truck build, and we are giving it away to one of YOU! To enter to win this truck build of the century, follow these 3 easy steps: 1. Click on the following link and download the FREE RackSite app: http://goo.gl/xtx3U2 2. Log in to the app and fill out your profile page to get connected with hunters around the world. 3. Share this post. 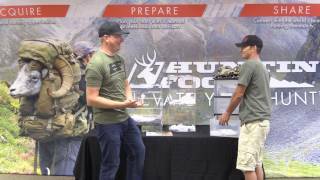 Go to www.huntinfool.com/truck for more info. 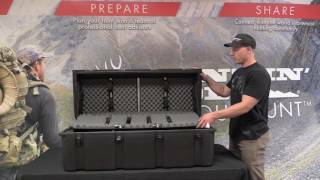 Win a Montana Bison Hunt June 15th! Last Day to Enter the Drawing! 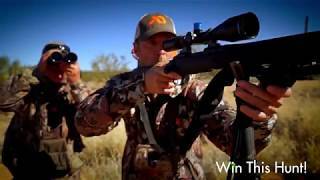 Win 14 Hunts or a Ford Truck! February 29th is the LAST DAY to enter the Winter Membership Drive Giveaway! 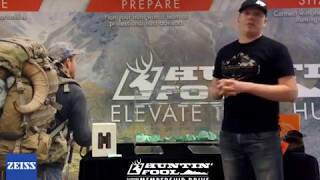 Enter now at www.huntinfool.com. 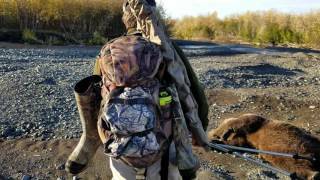 Last Chance to Hunt Sonora Mexico! 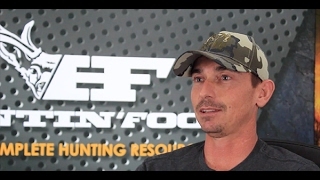 Just a few days left to enter to win Prize #8 in the Huntin' Fool Membership Drive Giveaway. 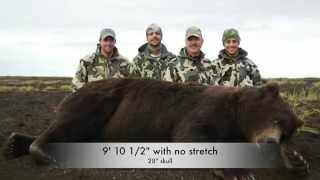 Hunt big mulies with Buro Crazy Outfitters and David Virostko. Early Bird Drawing - One Day Left to Enter! 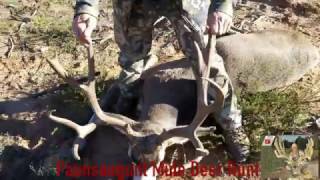 Don't miss out on the July Bonus drawing for a Mule Deer hunt in New Mexico next season. Enter at www.huntinfool.com. There are less than 48 hours remaining in our 2014 Summer Membership Drive. This is the last opportunity to win the hunt-of-a-lifetime. 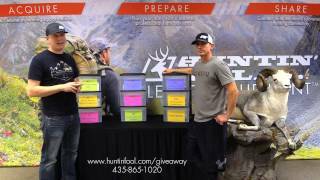 Don't miss this chance to win your Henry Mountains Mule Deer Hunt. 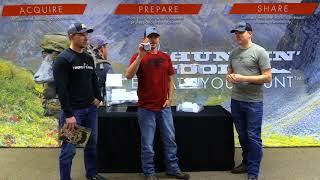 Visit http://www.huntinfool.com/giveaway/in... to get your tickets. 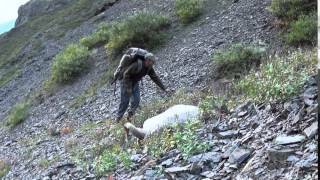 Member Tim Ross won a great Alaska dDll sheep hunt from one of our previous Membership Drives. Tim had a great shot on a big ram. Read about Tim's hunt in our July 2014 issue. Congrats on winning the hunt and taking home a beautiful trophy. Find out how you can win one of these great hunts at http://www.huntinfool.com/giveaway/index.php.